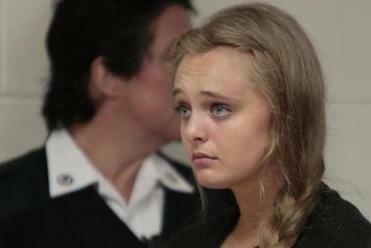 Michelle Carter reacted after telling Judge Lawrence Moniz she will waive her right to a jury. The trial for a Plainville woman who is accused of persuading a friend to kill himself after he had second thoughts is scheduled to begin Tuesday. 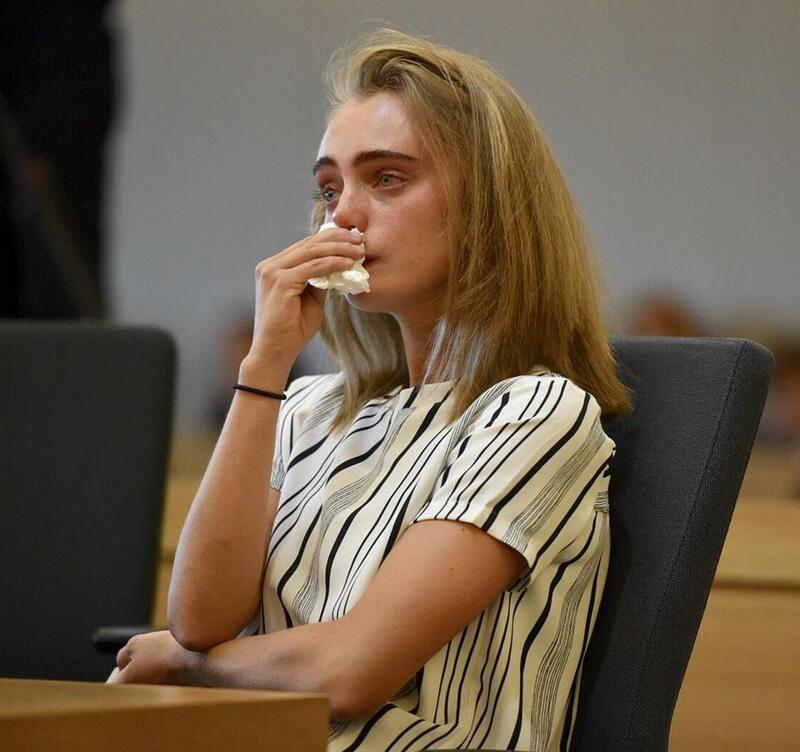 Michelle Carter, who is charged with involuntary manslaughter, has opted for a bench trial in Bristol County Juvenile Court in the death of Conrad Roy III, 18, of Mattapoisett, the Bristol County District Attorney’s Office said on Monday. That means that a judge alone, rather than a jury, will hear her case. Opening statements are scheduled to begin at 9 a.m. Tuesday. Roy died in July 2014 in Fairhaven from carbon monoxide poisoning after he connected a generator to a truck’s exhaust system. Roy and Carter, who was 17 at the time, spoke by phone for 47 minutes while he sat in the truck, and she allegedly told him to “get back in” the vehicle when he expressed doubts about taking his own life. Carter and Roy also allegedly exchanged a series of bizarre, disturbing messages. Prosecutors say the texts show Michelle Carter brainstorming with Conrad Henri Roy over the best way for him to kill himself. Carter was indicted in 2015. Her lawyer sought to get the charge dismissed, but a juvenile court judge denied the motion. The lawyer then appealed the decision to the state Supreme Judicial Court. “But for the defendant’s admonishments, pressure, and instructions, the victim would not have gotten back into the truck and poisoned himself to death,” now-retired Justice Robert Cordy wrote in the ruling.